If you have any boxes suitable for craft materials please can you bring them into school for Science week. "A community rooted in Love, growing in Faith and Truth. Learning with Christ in our hearts." 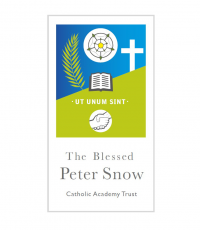 Our school is part of the Blessed Peter Snow Catholic Multi Academy Trust alongside St Malachy’s and St John Fisher. “It’s a great Primary School with lots of activities…” This is a quote from a recent pupil questionnaire! We are privileged to teach, happy, well motivated children. We consider every one of our pupils to be special and educating the ‘whole child’ is something we strongly believe in. We are therefore committed to delivering a rich and personalised curriculum in order that each child may reach their true potential. 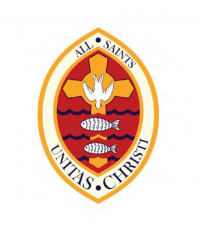 If you wish to find out more about this school and what it has to offer please click on the link to the school. All web pages and information is available in a paper format – please enquire at the school office.